As per Spanish publication Diario Gol, Gareth Bale has made it clear to Zinedine Zidane that he will join Manchester United if the Frenchman overlooks him at the start of the new campaign. 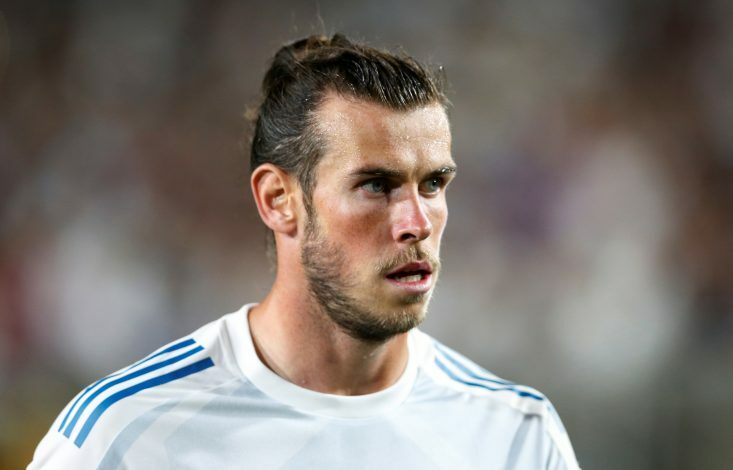 Since joining Los Blancos from Tottenham in 2013, there is no denying that Gareth Bale has established himself as one of the best attackers, helping Real win many laurels domestically as well as in Europe. However, the Welshman has been plagued with injuries over the last 12 months, and featured in just 27 games for Madrid last season. During the Welshman’s absence, Isco stepped up and undoubtedly grabbed the headlines with astonishing performances in the final part of the 2016-17 season, which proved decisive for Real’s victory of the La Liga and the Champions League. Considering the evolution of the Spanish midfielder under Zidane’s new tactical system, and Bale’s latest injury woes, it’s difficult to say whether the former Southampton graduate would be given more preference than Isco. Plus, there has been continuous speculation that states that if Real sign Monaco’s teenage sensation Kylian Mbappe, then Bale’s place in the side will be under more threat. With the 28-year-old’s future in the Spanish capital remaining uncertain with each passing day, the latest reports in Spain claim that Bale has threatened to quit Real Madrid this summer, if Zidane continues to overlook him at the start of the new season. There is no doubt that Manchester United have been chasing Bale for many years, whilst also having tried to secure his services during his time at Spurs. The Red Devils have continued to keep tabs on him during his stay at the Bernabeu as well, and Bale remains Jose Mourinho’s dream target. The report in Diario Gol also adds that Bale is aware of United’s strong interest in him, and he knows that if he makes the move to Old Trafford, then he would be the club’s main man in attack for a foreseeable future.